Original CANON remote control for the CANON LV-7285 projector. This is a genuine CANON remote control. 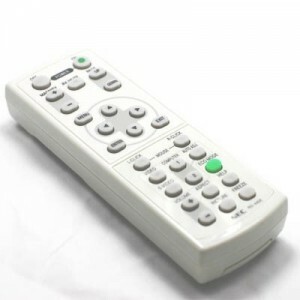 Genuine CANON LV-7285 Remote Control 5 out of 1 5 based on 5 ratings. 1 user reviews.